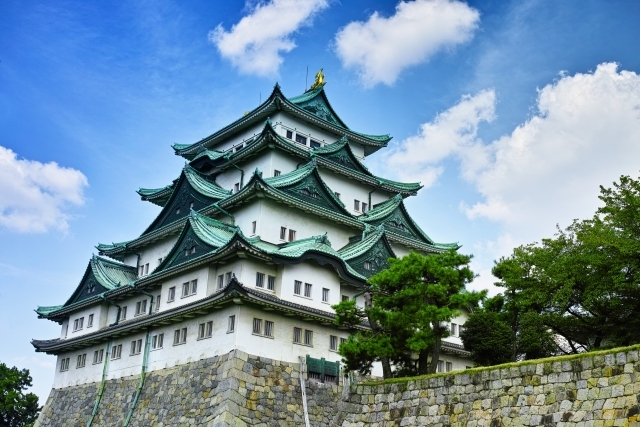 Discover traditional Japanese culture with our Nagoya tour which covers popular attractions. 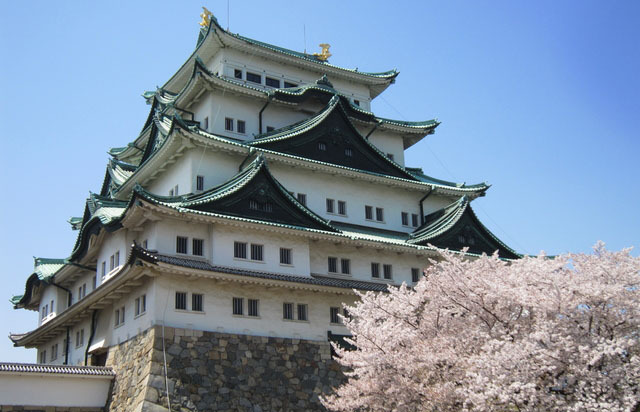 Visit Nagoya Castle- a must-see sight in Nagoya, take a walk in the breath-taking beautiful Tokugawa-en garden, experience the calm beauty of Atsuta Shrine and Osu Kannon. You can also enjoy visiting interesting local restaurants and shops in Sakae Area and Osu Shopping Street. This iconic castle of Nagoya was built by the order from shogun Tokugawa Ieyasu in 1612. Visitors can explore the history of Nagoya in the museum within the castle keep. Beautiful paintings and sliding doors (fusuma) inside the castle palace (Honmaru Goten) is also worth a visit. Don't forget to also see the famous 2 golden 'Shachihoko' (killer whale) on the roof. 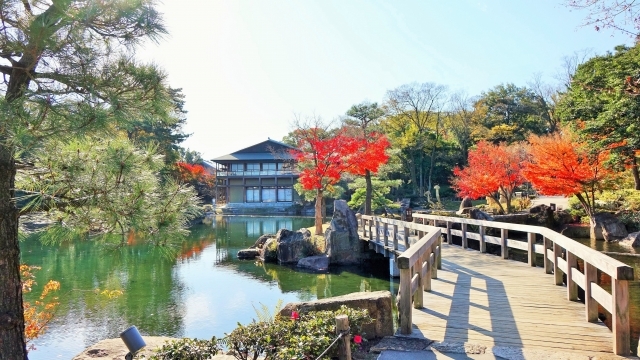 Tokugawa-en is a beautiful Japanese style garden which was the mainstream style of garden during the Edo period. Visitors can enjoy breath-taking view of majestic garden with beautiful greenery, colour plants and flowers. Famous for being one of Shinto's most important shrines, Atsuta Shrine has always been a must-visit sight in Nagoya. 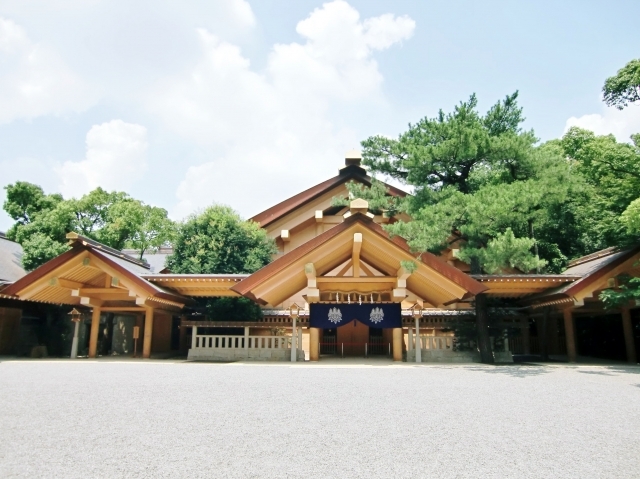 The shrine also houses one of the three sacred imperial treasures 'kusanagi-no-tsurugi (sword). Visitors can also enjoy original 'kishimen' noodles at the shrine shops. the cost per passenger will be 2,675 JPY. All prices applie to the vehicles that we own. Please note that the prices can be different if they are occupied. All prices don't include admission fees and lunch fees. We recommend you to hire an English-speaking guide for your tour. They can guide you at the sightseeing spots in English. Also they can help you pay admission fees or lunch fees in Japanese.